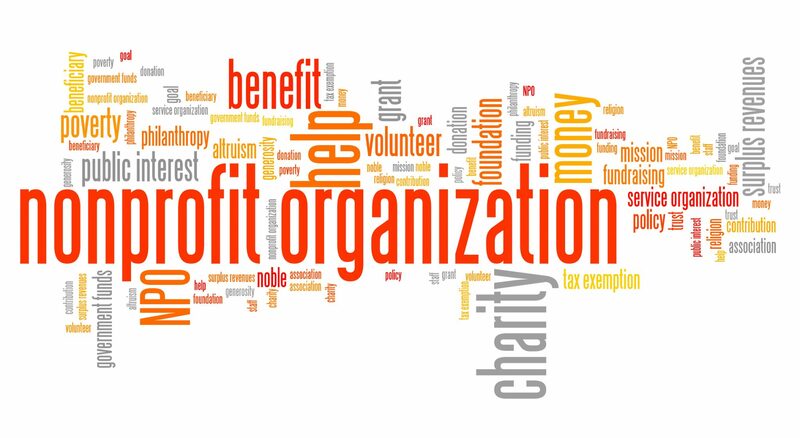 Over the years we have worked with a number of Bothell nonprofit. 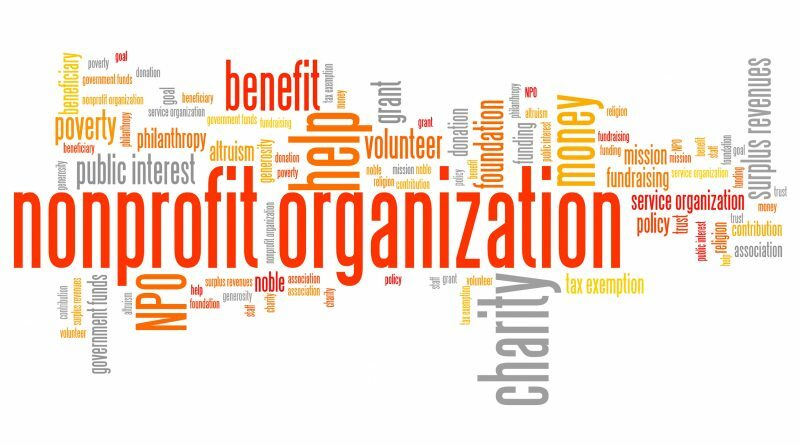 They say you can judge a community by the number of nonprofits they have and we have some great ones in Bothell. I will start off with Northshore Schools Foundation. 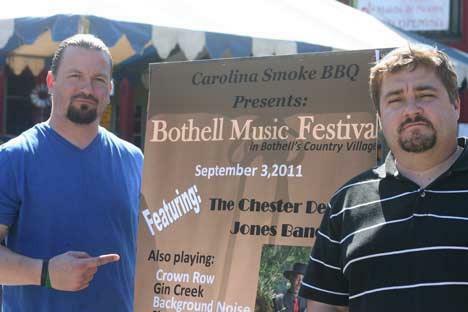 As many Bothellites might know, we put on a Bothell Blues Festival a few years back. We held it in the back field at the Country Village. With the help of a couple others, one of whose name is STEVE, we put on the festival. We wanted to have a beer garden, but quickly found out that we needed to work with a nonprofit to have said beer garden. Enter Carmin Denzil. To be honest I can’t remember how I met Carmin, but when I told her what I needed, she was willing to to help me out… all based on faith. Hell, I had never put on something like this and she still supported the event in many ways. We were able to raise awareness for the foundation will making some money for the kids in our area. 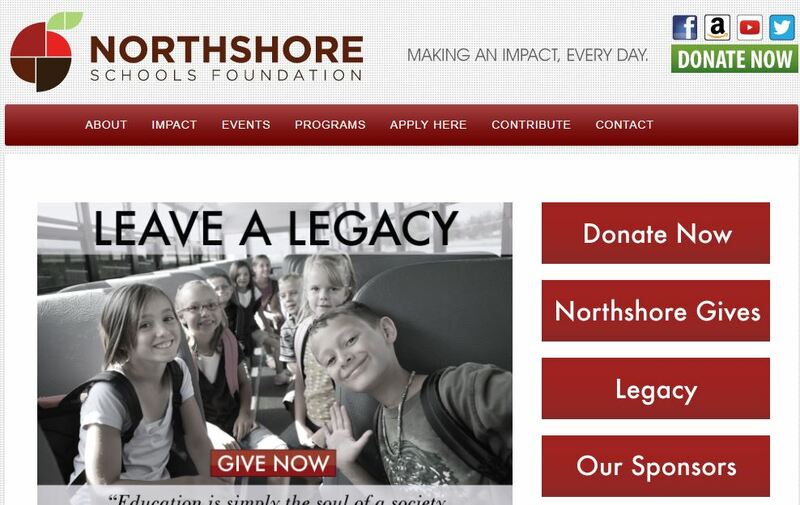 I would really suggest working with the Northshore Schools Foundation. 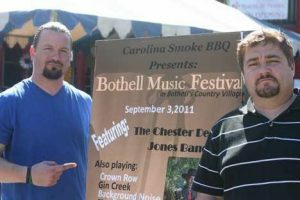 They are focused on helping LOCAL Bothell children, which is always a good thing. 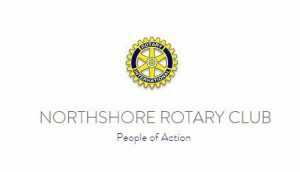 I have also worked with the local Rotary Club. These guys were pretty easy to work with although they did not have much of a turn out regarding volunteers. Our event was over Labor Day weekend, so I guess that might have impacted their turn out. But, they seemed like a smart bunch of guys and fulfilled their obligations. When it came to “pull” meaning bringing their fans, customers or followers, we did not really see any noticeable uptick in traffic or publicity.